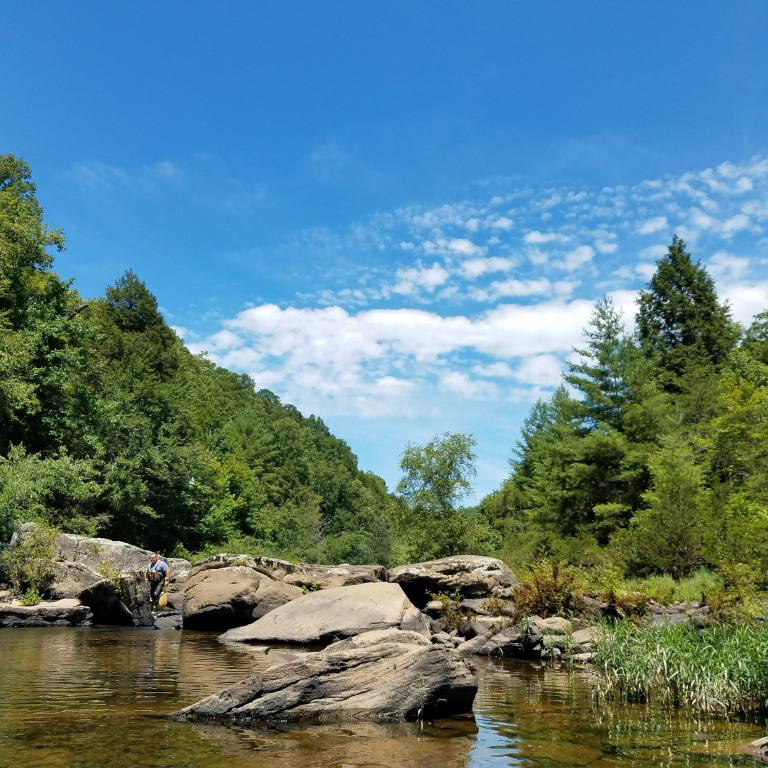 Wartburg, TN (2018-08-15) In celebration of the 50th Anniversary of the Wild and Scenic Rivers Act, the Obed Wild and Scenic River is launching a volunteer-based citizen science pilot program. A public meeting will be held on Monday, August 27, at 6:00 p.m. (ET). The park was recently awarded a grant from the National Park Foundation that will offer a new opportunity for individuals and groups within the park’s watershed to work closely with National Park Service staff to learn about water quality trends during runoff events. Citizen science projects are valuable ways to improve stewardship and connect people to their local watershed. The goal of this project is to educate volunteers and the public on the water quality conditions and current threats in the Obed WSR and determine the feasibility of continuing this pilot program into the future. Data collected by volunteer involvement will supplement the park’s existing water quality monitoring program to help park management protect the watershed and increase the knowledge of user groups who enjoy the recreational activities this free-flowing river system provides. The five proposed sites for monitoring this year are Potters Ford on the Obed River, Devil’s Breakfast Table on Daddy’s Creek, Clear Creek at Lilly Bridge and Barnett Bridge, and Emory River at Nemo Bridge. Learn more about how you can help protect your watershed and get involved with this new citizen science project. The meeting will be held at the Obed Visitor Center, located at 208 North Maiden Street in downtown Wartburg. For more information, please contact Obed Wild and Scenic River at (423) 346-6294.